There are a number of marine applications that benefit from the increased strength and durability provided by SynFoam. SynFoam is significantly stronger than polyurethance, PVC, and other polymeric based foams, more moisture resistant and stronger than wood, and far lighter in weight than fiberglass reinforced polyester based systems. 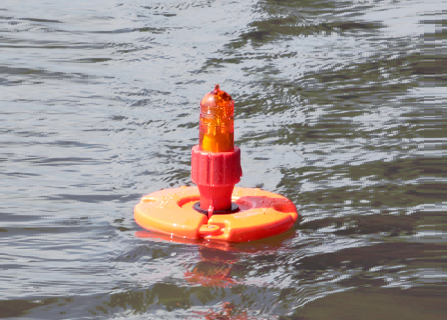 SynFoam has been used to manufacture buoys and its ability to act as an insulator makes it ideal for any flotation devices that will utilize electronic components. SynFoam has also been used in the manufacture of boat hulls, acoustically transparent windows, mooring assemblies, sonar domes and shipboard flooring. SynFoam is resistant to water, fuels, and chemicals and shows excellent adhesion to marine based coatings. It will not bow, warp, or delaminate when placed in contact with water for long periods of time and is UV resistant. SynFoam has exceptional insulation properties. It readily accepts any marine based coatings for cosmetic finishes. SynFoam is sold both as pre-cast blocks that measure 6 x 12 x 24 inches and two component, castable kits.. Though SynFoam machines easy, many customers rely on us for the complete assembly of the required buoyancy module. Complete assembly includes the bonding together of material to form large structures, machining the finished product to customer's specifications, adding in required hardware and inserts, and finally adding a protective skin and coating to increase the durability and cosmetic appeal of a final part. SynFoam HP ranges in density from 24 to 32 pcf and is typically used for marine applications where the lightest weight and highest strength is desireable. Typically used in subsea applications, SynFoam HP has been used to manufacture high performance mooring systems and hulls for small composite boats. SynFoam LG is an expandable syntactic foam that can be cast at densities as low as 4 pounds per cubic foot. LG is a closed cell system that has higher strength than other similar density polymeric foams used in the manufacture of marine based products. LG is supplied as a two part, do it yourself kit, eliminating the need for machining. SynFoam SG is a microsphere based castable syntactic foam that is ideal for use in small scale projects where the cost of machining is impractical. SG syntactic foam is supplied as a two component system that can be mixed and poured into complex shapes. Waste is eliminated and the surface quality is typically excellent. SG has been used in many small scale composite ships as well as in the manufacture of identification tags for various forms of aquatic life. 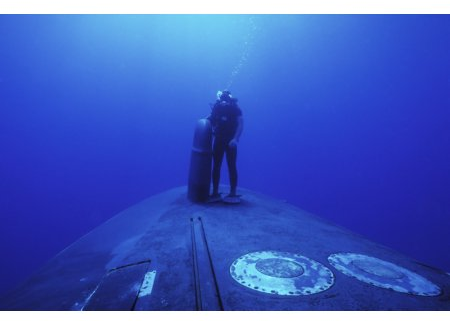 SynFoam SW ranges in density from 6 to 18 pcf and is typically used for marine applications where improved strength over traditional foams such as PU, SAN, and PVC is needed. 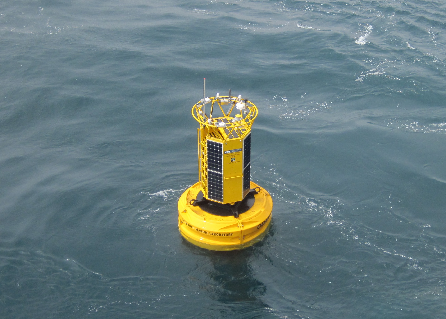 SW can also be used in subsea applications. 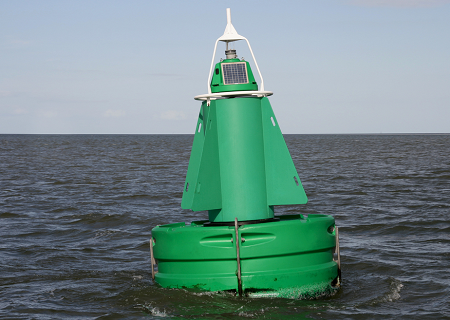 It has been used to manufacture high performance mooring systems, buoys, floats, and aquatic life tags.